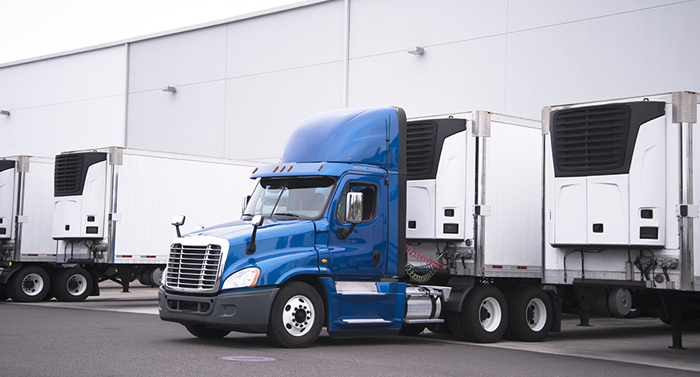 We offer full truckload service — Over the Road (OTR) and Regional — across the US and Canada, using all equipment types. No matter the location of the shipper or the receiver, we can provide the solutions you need for successful shipment. 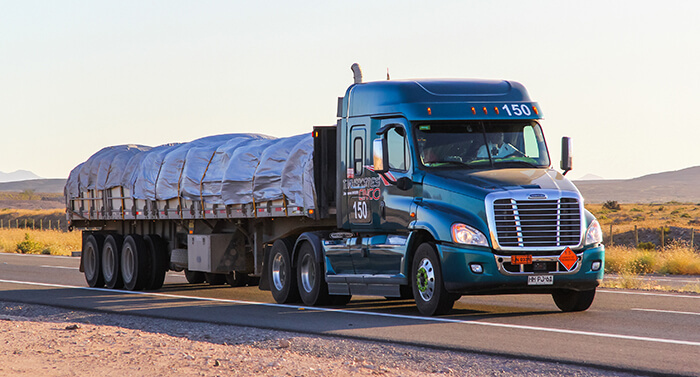 We specialize in Heavy Haul Transport and Expedited Shipping — among many other shipping services — and utilize cutting edge technology to ensure safe, efficient delivery to our customers. We are always working for you on-call, 24/7, including weekends and holidays. © 2018 Able Transport Solutions. All rights reserved. Website by LP Creative Co.